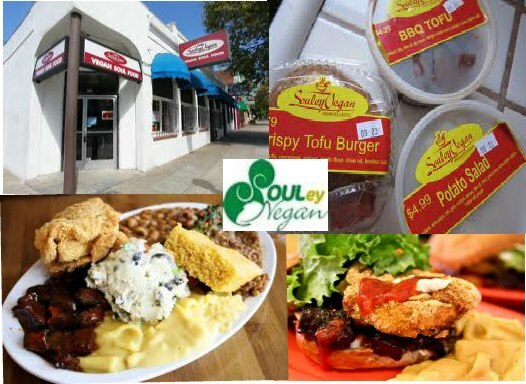 Home of authentic vegan soul food, the southern atmosphere of Souley Vegan is cozy and chic, and all food is soley vegan! The entire restaurant is free of meat and dairy. Tamearra Dyson, owner of Souley Vegan, has a goal to provide southern style dishes in a family atmosphere with a healthy twist.